Since high school, Michelle has always had an interest in Law, and has an aspiration to become a solicitor! 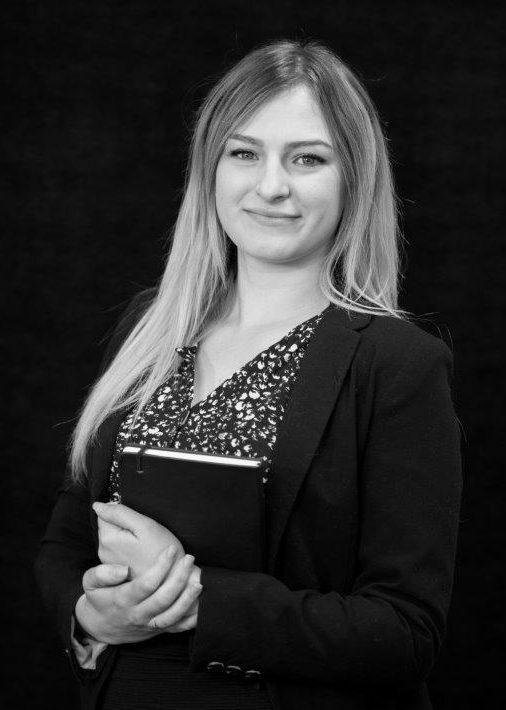 Michelle has been part of the firm since March 2018 and is now working towards her LLB degree alongside her work in the Private Client department. She is a member of the UK Centre for Animal Law and the UK Environmental Law Association. Outside the office, Michelle can be found cooking new meals at home for family and friends to enjoy.